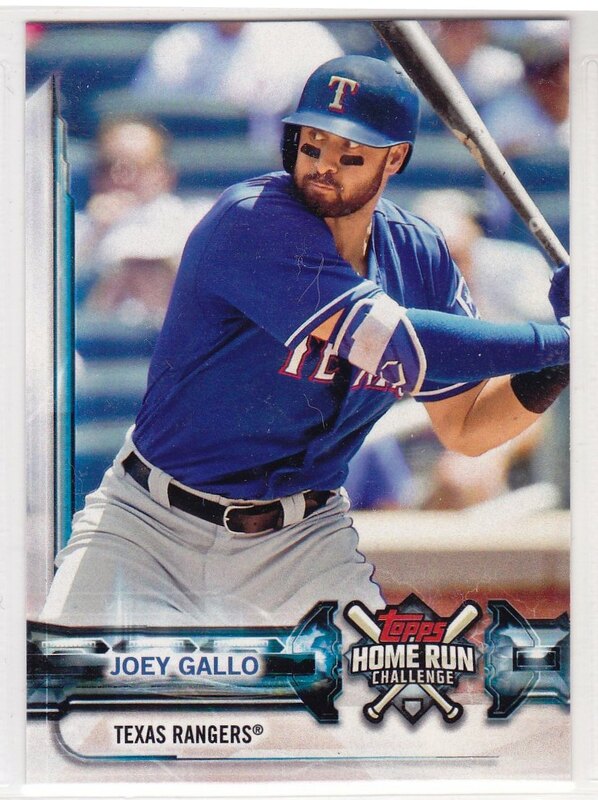 Topps has proved annually that the true signal of the start of the baseball season is now when pitchers and catchers sport, but when their flagship baseball card set is released. With 2018 Topps Baseball Series One's January 31st arrival, Topps has rescued fans and collectors from staring out their windows to wait for the game to start. The fresh borderless designs coupled with the sparkling player names and team logos, push the action images to the forefront to breathe much needed life to the start of the 2018 season. To kick off the excitement of their inaugural 2018 release, Topps allowed fans to vote for the hallowed first card in the set. Their choice was none other than the 2017 American League Rookie of the Year, New York Yankees power-hitting phenom Aaron Judge. As collectors rip away at packs of 2018 Topps Baseball, they will find an assortment of rookie cards of impact upstarts from last season including Rhys Hoskins, Rafael Devers, Amed Rosario, and Clint Frazier, all of whom have now received the official stamp of approval on their traditional debut issue. Other highlights of the base set include World Series Highlights and team Combo Cards. Parallel issues include the popular Rainbow Foil, Gold (#/2018) versions, and short printed image variations. Digging into the inserts, collectors will have their hands full working on a master set, as many of the sets contain at least 50 cards. Topps honors the 35th anniversary of the 1983 Topps set with a 100-card subset, book ended by 1983’s top rookies, Hall of Famers Ryne Sandberg and Wade Boggs. 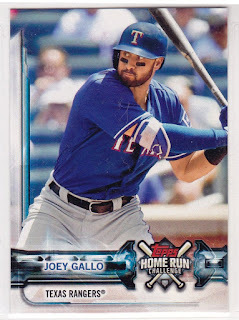 Topps runs down season highlights with its 100-card Topps Salute set, celebrating the milestones of the 2017, while also promoting the rookies they expect to impact 2018. Each box also yields an interesting Home Run Challenge card where collectors can reveal a code on the back of the card that allows them to choose a date when they think the player on the front will hit a home run. If they guess correctly, they will win a parallel card of that player, as well as be automatically entered into a drawing for a trip for two to the 2019 Home Run Derby. While most that are cracking open a box of Topps’ premier product are doing so to explore the new release and go through the tradition of building a complete set, an added bonus is the guaranteed hit of a relic, patch, or autographed card. 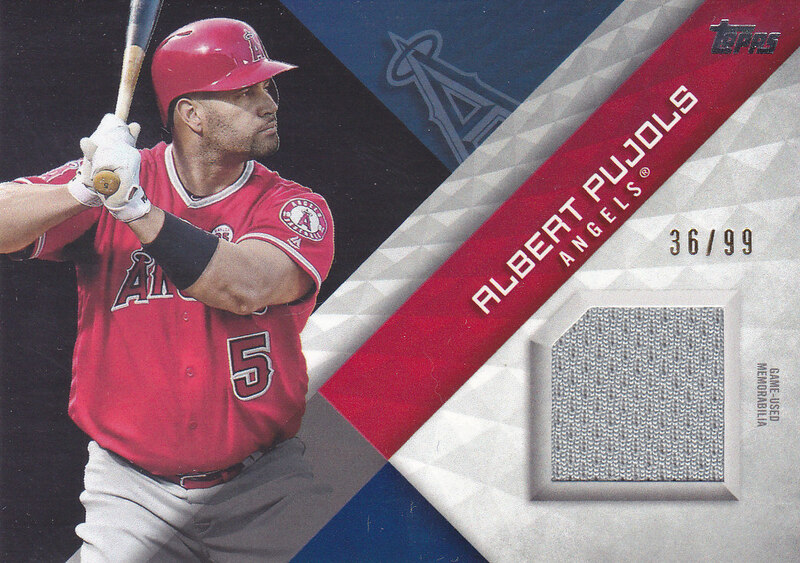 This box served up a Major League Material Black Relic of Albert Pujols numbered to 99. 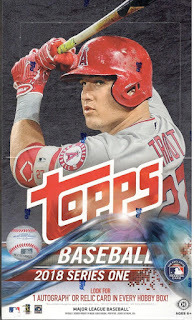 One strong memory as a kid was rushing to the store to get some of the new Topps release when it dropped, burrowing through packs to see who made the cut and admire the design. It became an annual event that helped the sorrows of winter pass more smoothly. Fast forward the time machine to 2018, Topps hasn’t changed the script, but has added a variety of inserts to keep collectors excited and created a layout to capture their attention.